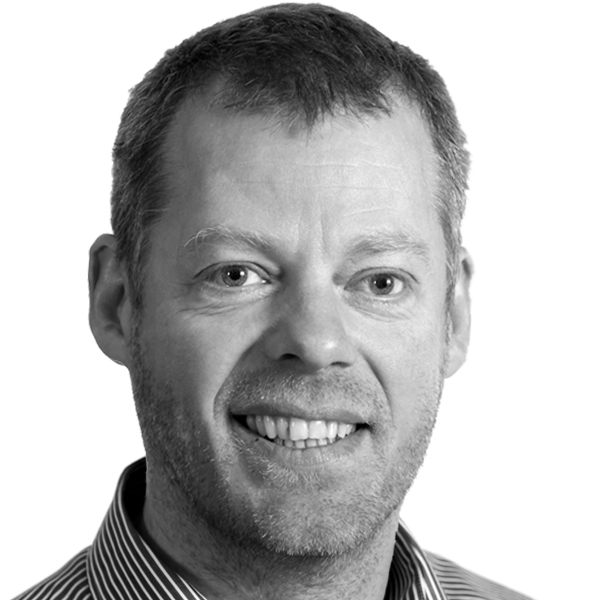 Bolli Valgardsson is a Senior Account Manager at KOM PR. Valgardsson first started in public relations with KOM PR in 1992 where he stayed for five years. He re-joined our team in 2008. Valgardsson brings a wide professional experience to KOM PR not only in public relations and public affairs, but also as a radio talk show host, marketing director for the largest lotto company in Iceland, the general manager of a trade association, and a lecturer.